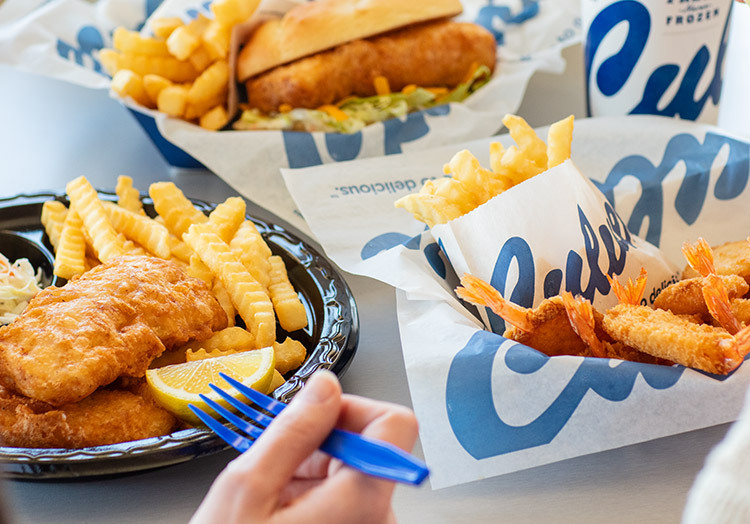 When you order a Culver’s Bacon Deluxe or add bacon to your favorite Chicken Sandwich, you’re enjoying a one-of-a-kind Culver’s recipe for crispy goodness. Our bacon is naturally hardwood smoked, the way bacon is meant to be, so you never have to worry about compromising on quality when you enjoy a bite out with your family. You already love it, now learn what happens behind the scenes to make our bacon taste so great. 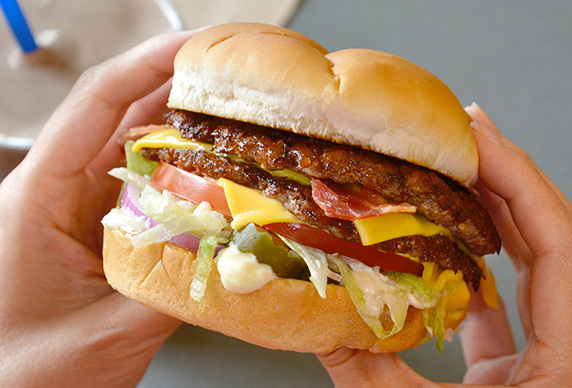 Culver’s bacon is made with perfectly lean – but not too lean! – pork. The resulting slice is just right for our thin, crispy bacon slices. 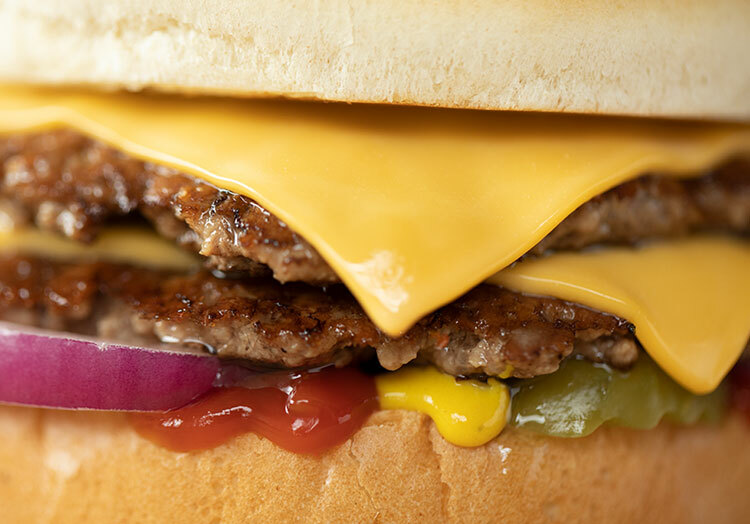 You’ll recognize the characteristic crunch right away when you bite into a Bacon Deluxe. 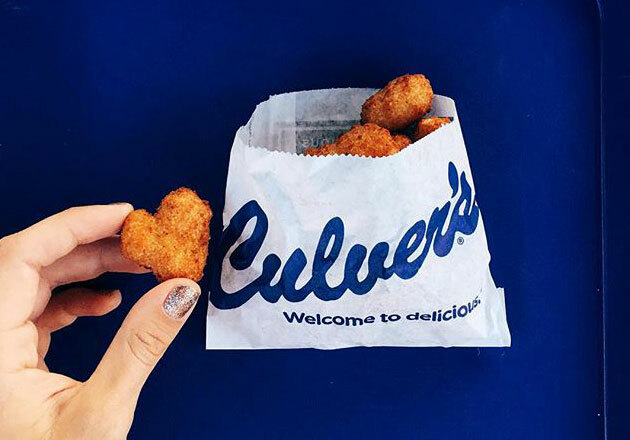 Our bacon is cured with a blend of traditional bacon spices made specifically for Culver’s Restaurants. With salt, sugar and hickory smoke working together, Culver’s bacon is a taste you’ll want to make a part of your regular order. 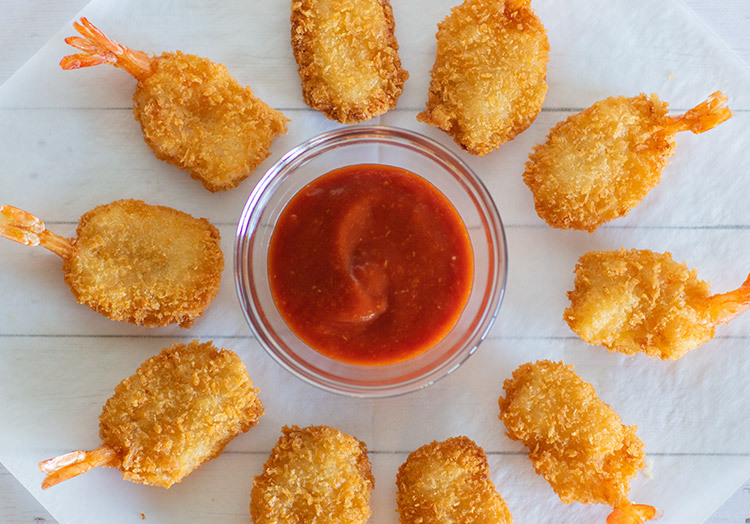 Pair it with fresh, never frozen beef on a Bacon Deluxe, or for a healthier option, try these smoky flavors in a Cranberry Bacon Bleu Salad with Grilled Chicken. 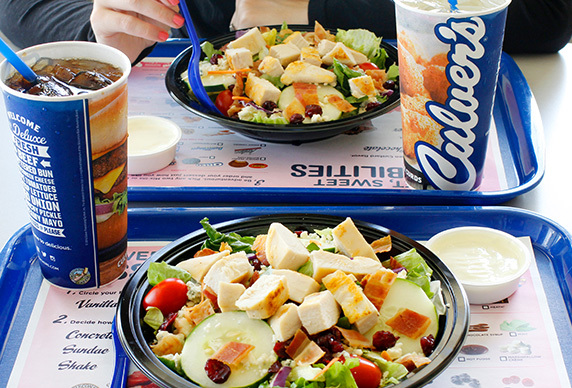 You can feel good about choosing bacon at Culver’s because our bacon is naturally hardwood smoked. 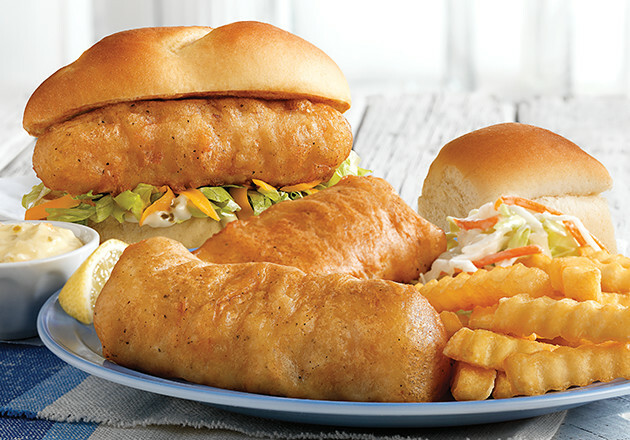 Plus, the natural smoking process provides a smooth, savory flavor you’ll enjoy bite after bite. If you want to top off your bacon-y meal with a sweet treat, a Chocolate Shake can help create the salty-sweet combo you’re craving. 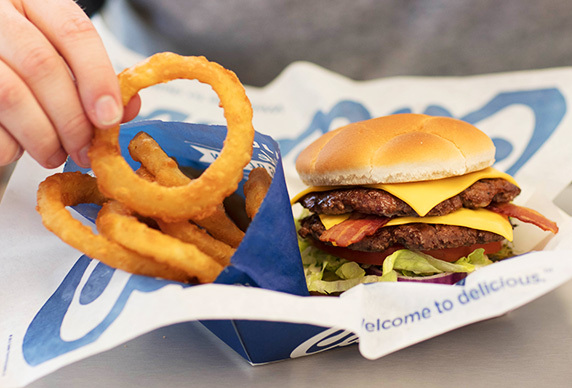 Get your hands on a Bacon Deluxe during your next Culver’s visit, and learn how all your Culver’s favorites are made here. 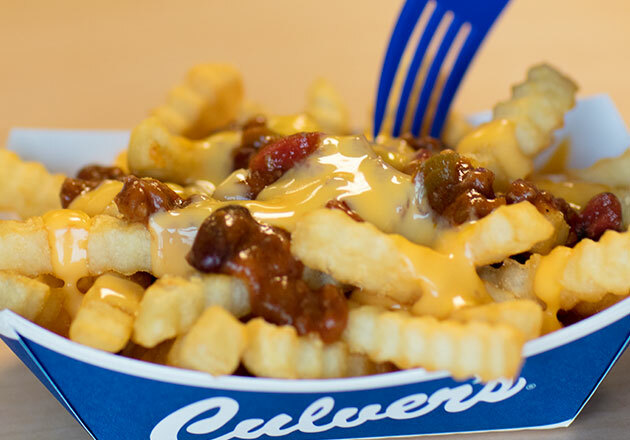 NEXT Chili Cheddar Fries: Can You Say Comfort Food?